14 Trail Rd., Browns Arm- This home was just sold by Albert Hillier! 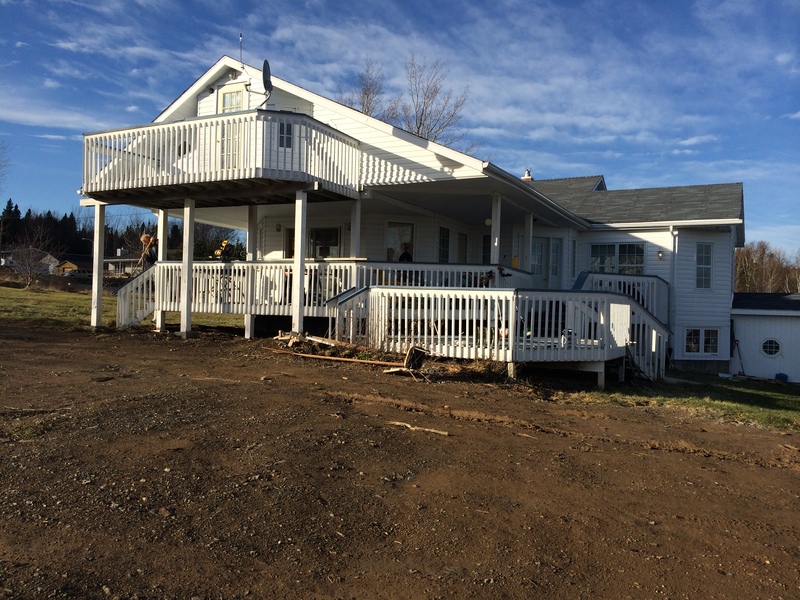 21a Main Rd., Browns Arm- This home was sold by Albert Hillier!! Hot new listing in browns arm.WOW!!!! 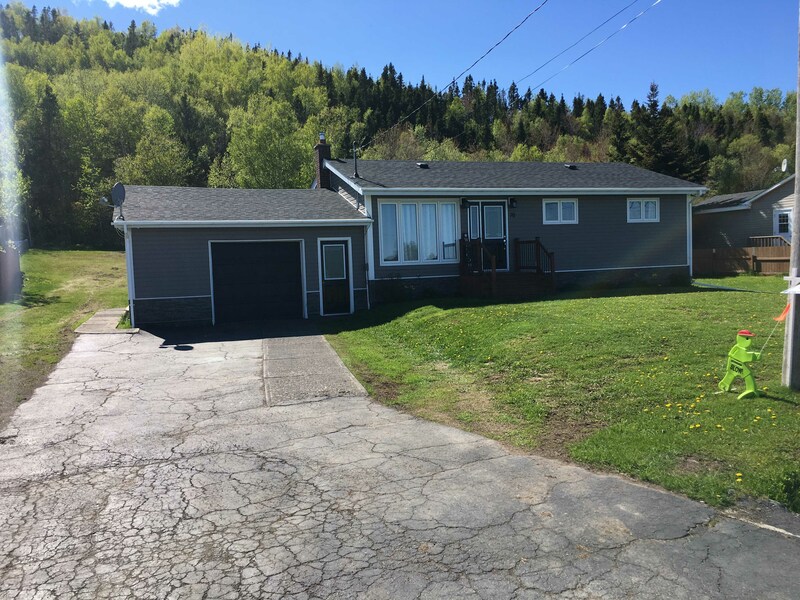 If you are looking for a large 3 bedroom home with many fine features throughtout on approx 3 acre lot with proivacy at the back you have just found it. matter of fact you have an option of buying even more land if you want it. 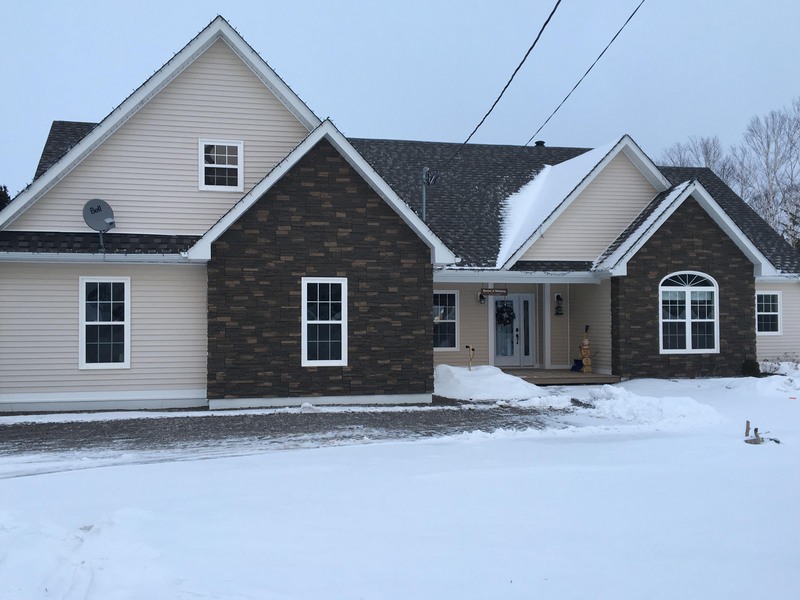 This home has an eat-in kithen,fridge, and stove included, large dining room with a fireplace, good size living room area, master bedroom with an ensuite and walk in closet, realy large family room all on the main floor. upstairs has a cat walk with room for 2 more beds and a area at the back with a beautiful view of the woods and mountains.dowmstairs has 2 bedrooms, room for a bathroom pluming in, kitchen area, and much more.basement entrance. possible basement apartment or use all the space fro yourself.wrap around patio's on 2 levels. privacy at it's best with approc 3 acres of land.Can you beleive this town property tax is only $300 a year. don't miss this one. Now just $279,000! 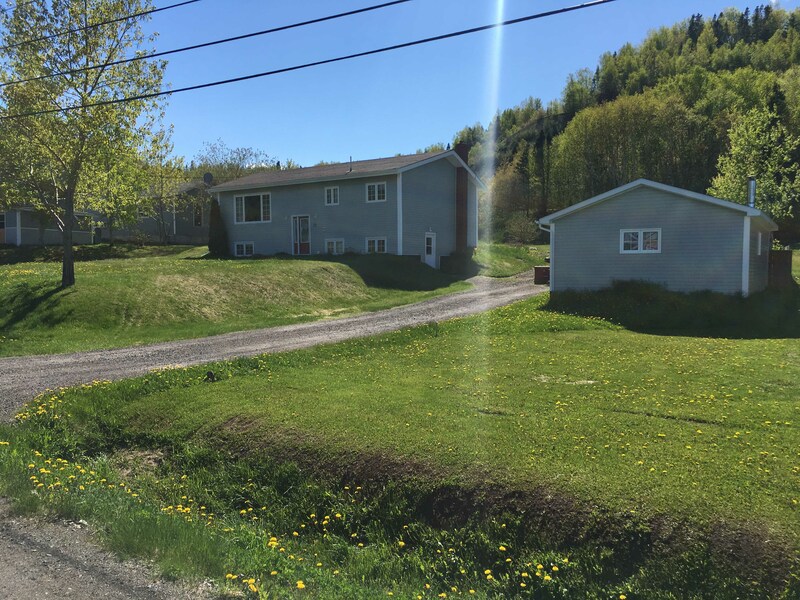 call albert hillier today for deatils at 1-709-541-3339 and or a viewing. 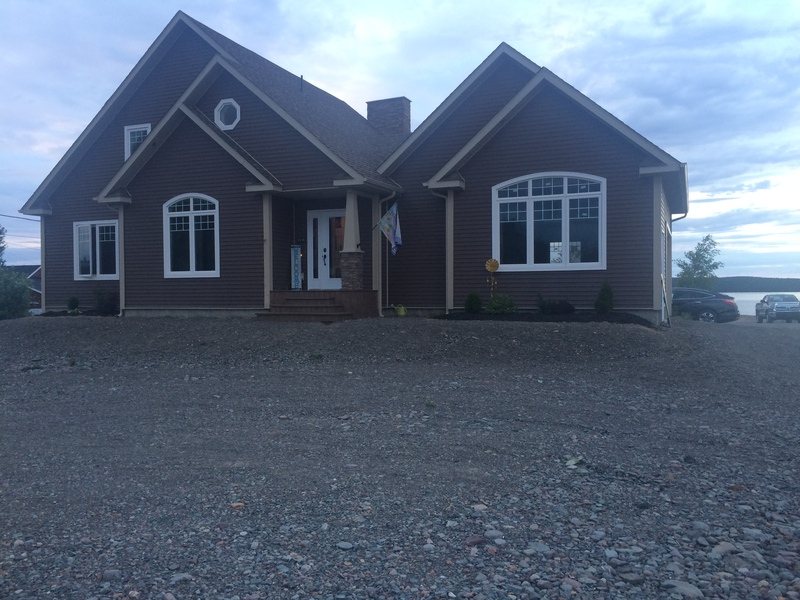 92 Main Road, Browns Arm-This home was just sold by Albert Hillier! 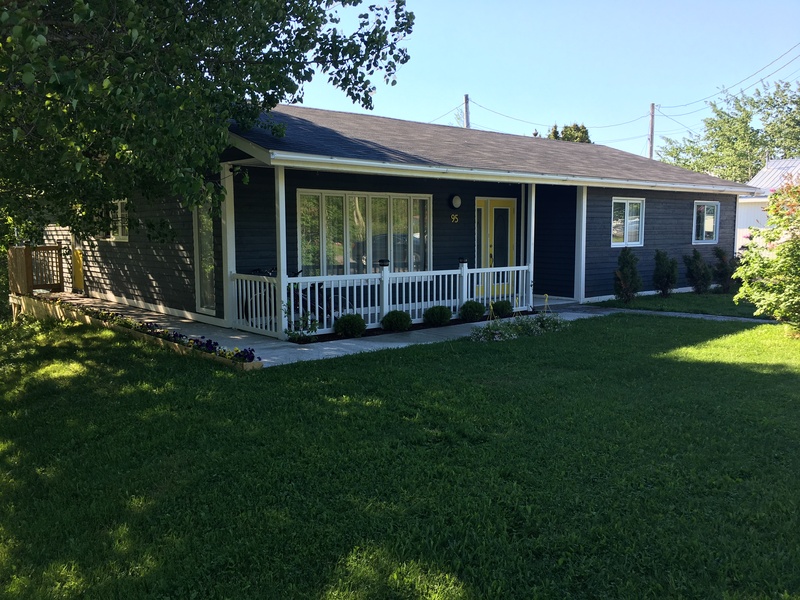 66 Main Road, Browns Arm-This home was just sold by Albert Hillier! 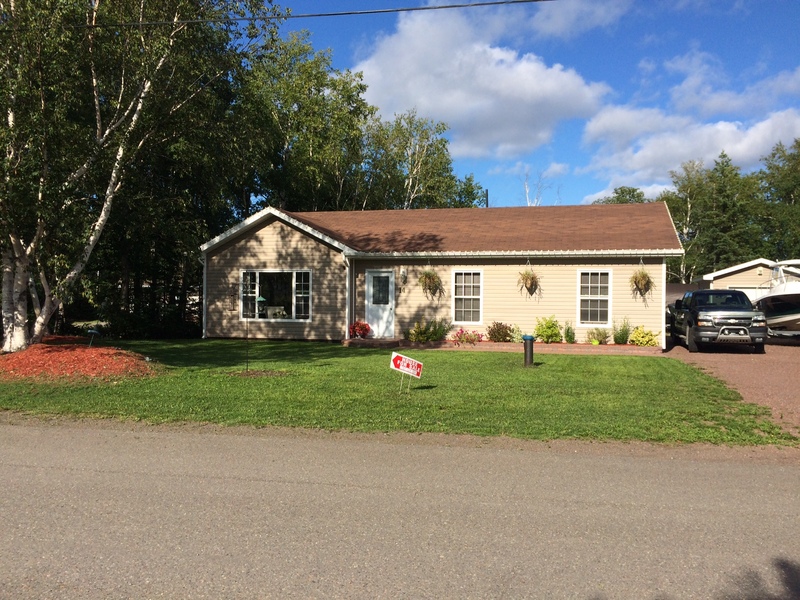 56 Main Road, Browns Arm- This home was just sold by Albert Hillier! 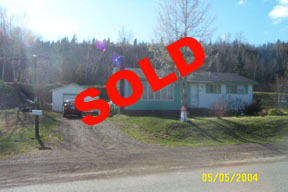 Main Road, Brown's Arm- This home was just sold by Albert Hillier!